Holly Stokes, also known as “The Brain Trainer” Master NLP Practitioner, Certified Coach and Hypnotherapist & the author of A Lighter You! 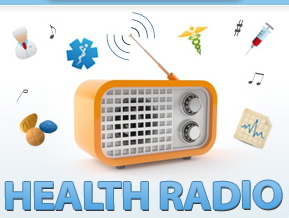 Train Your Brain to Slim Your Body and A Lighter You, a Health Coach’s Guide to Nutrition in Action joins eHealth Radio and the Addiction Prevention and Weight Management Channels. You wrote a weight loss book, did you ever struggle with your weight? In your book you talk about brain habits and how to change them, how did you come to be ‘the brain trainer’? How is your program different from other diet programs? Can you give us an example of how ‘brain training’ works. Does the same process and principle apply to smoke cessation? Having a clear plan and knowing what to do is important, but it is not enough. What really gets in the way of whether we follow through on our goals are old habits, mental blocks, underlying fears, lack of motivation, self criticism and self sabotage. And these are all mental patterns wired into your brain! Holly began working with at-risk teens as wilderness counselor where she worked closely with psychologists to help teens overcome addictions, learn positive communications and build self-esteem. This led her to finish her Bachelor of Science in Psychology at Portland State University. While doing her coursework, she was fascinated with research on the brain which inspired her to certify in Hypnosis and Neuro-Linguistic Programming. NLP looks at how the brain codes information and how we can use that code to effect personal change at a foundational level. Ms. Stokes has authored two books and professionally recorded several CDs designed to change negative mental patterns. In June 2010, she released her first book, A Lighter You! Train your Brain to Slim your Body which offers mental strategies for changing the old habits, cravings and mental blocks around weight gain. She has created several “Train your Brain” audios designed to ‘rewire’ the brain for health, happiness and success. Her articles have appeared in Healthy Utah magazine, she has been quoted in Shape magazine, Active Times and has appeared locally on ABC’s ‘Good 4 Utah’ as well as several radio show appearances. 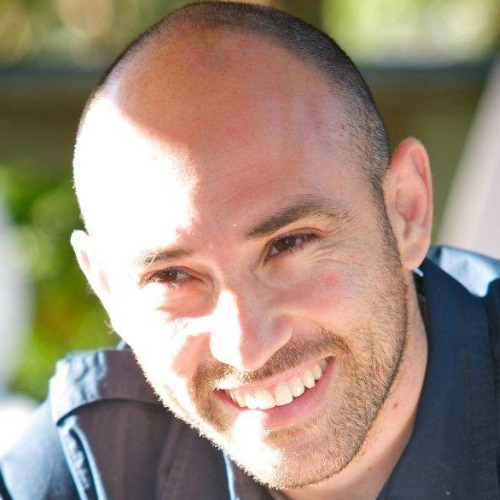 Nick Terrone, Hypnotherapist and Owner of both QuitWithNick and HypnosisCoaches.com.au joins eHealth Radio and the Hypnosis and Smoking Cessation Channels. 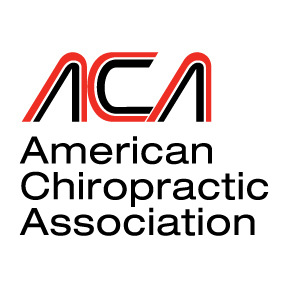 He not only certifies and coaches heath and wellness professionals to integrate it in within their existing business, but also helps people create a successful hypnotherapy practices from scratch. For those who may not know much about Hypnotherapy, can you briefly share with us what hypnosis is and how it works? Now, many of us have a sense that the subconscious mind is a powerful thing. But less of us know what it actually is. Can you explain to us the purpose and function of the unconscious mind? Why do you think people working in the health and wellness industry should incorporate the subconscious mind into their work with clients? I understand that you not only certify people to use hypnotherapy, but also coach people on how they can integrate it into their existing work. Is that right? Is there one simple tip you can share with us now to help us work with our own unconscious mind? Nick Terrone calls himself a ‘Perceptual Architect’. He is a Hypnotherapist, Psychotherapist and Fulfillment Coach. He has personally worked with thousands of clients across a broad spectrum of personal challenges and has received intensive training from some of the world’s most influential thought leaders in the science of Human Potential, Behavior Modification, Unified Field Theory, Metaphysics and Entrepreneurship. As an inspired coach and speaker he teaches the transformative power of the unconscious mind through hypnosis and certifies others to either use hypnotherapy within their existing health and wellness business or to create a successful practice and business from scratch. 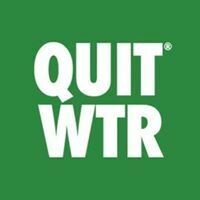 Nick Terrone, Owner of QuitWithNick, a clinic that mainly assists people Stop Smoking with a 94.7% Success Rate joins eHealth Radio and the Smoke Cessation and Hypnosis Information Channels. Nick also helps people with food addictions, weight loss, severe stress and anxiety. Although he is based in Sydney Australia, he is also available for consultations via Skype. With 2015 just around the corner and with so many people making New Year’s resolutions to Stop Smoking, what would be your advice for smokers wanting to stop? Why do smokers find it SO HARD to stop permanently? Anti-Smoking campaigns are often trying to ‘scare smokers’ into quitting as if the smoker doesn’t know cigarettes are bad for them. Hence it seems like there really isn’t much more a smoker could learn about cigarettes that could TRULY help them stop, NICK, could you share with us some fact about cigarettes here and now that perhaps your average smoker out there wouldn’t know, something that could help them stop? I understand that part of your Stop Smoking Program involves Hypnotherapy so for the benefit of our listeners can tell us EXACTLY what it is and what it isn’t? So can you tell us exactly how and why Hypnosis addresses the urge and craving for a cigarette? Want to eliminate stress, anxiety, a smoking or food addiction for yourself, your employees or your clients? Want to inject more heart and confidence into your life, your business and the world but don't know how? Whether speaking to an audience of hundreds or working one-on-one, Nick helps create transformational change by co-creatively exploring the structures that maintain the most fundamental thing that determines your life experience: YOUR PERCEPTIONS! Nick Terrone teaches the art and science of DEEEEEEEEP behavioural change as well as practical techniques to dissolve fear, doubt and resistance. This allows you to experience more of who you REALLY are and what you REALLY want with more easy and flow. The secret is helping clients connect with The Heart (Emotions), The Mind (Conscious & Subconscious) and The Unified Field (everything else). Nick can help you dissolve the subconscious programming that is keeping you 'stuck' in your limiting beliefs and behaviours while helping you create new and superior ones. This helps you do what you need to do when you need to do it with ease, grace and flow. Lasting change can only occur when you know how to leverage the 96-98% of your mind (the subconcious) which is TRULY responsible for who we are, what we do and our automatic behaviours. 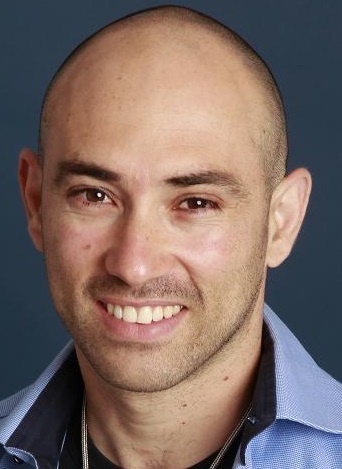 Nick is an internationally published writer and speaker with a keen focus on the Heart-Mind connection and how it relates to confident self empowerment. His gift is his ability to explain concepts of self and reality in a fun, light-hearted, easy-to-understand way while at the same time trying to keep alive his dream of becoming a stand up comedian. Contact Nick now to find out how easy it can be to become a more confident and empowered YOU. 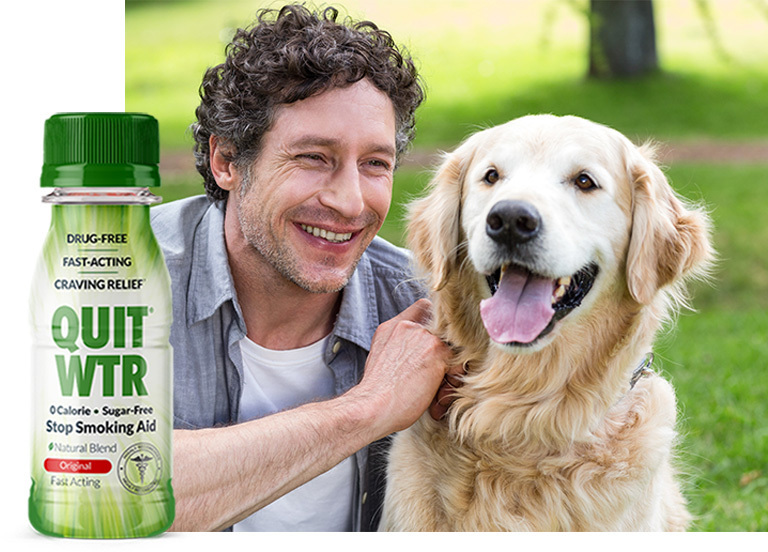 Dr. Brent Agin, the Creator of TeaZa Energy, the herbal energy pouch joins eHealth Radio and the Health and Nutrition Channels. Dr. Agin, is recognized as the go-to medical advisor in the field of healthy aging and board certified in family medicine. After starting a career as a medical doctor what motivated you to create and develop a product like TeaZa Energy? What challenges do you face with marketing TeaZa? What is TeaZa Chill and how is this different from the other TeaZa? Is there another new product you are going to launch next? He is board certified in family medicine, receiving both his undergraduate degree and his medical degree at Michigan State University where he earned Academic All-Big Ten Honors while participating on the men’s varsity soccer team. He completed his internship and residency at the University of South Florida. With his initial training in family medicine, Dr. Agin continues to practice in this field but has a focus on preventative medicine, hormone optimization, and nutrition. He is the founder of Trim Nutrition®, past official nutritional source for IZOD IndyCar Racing. Trim Nutrition® has evolved as an industry leader in the development and delivery of innovative nutritional supplements, vitamin injectables and all-natural, rapid weight loss programs. Elayne Fletcher, a Certified Hypnotherapist and owner of New Day Rising Hypnosis in Boulder, Colorado joins the show. 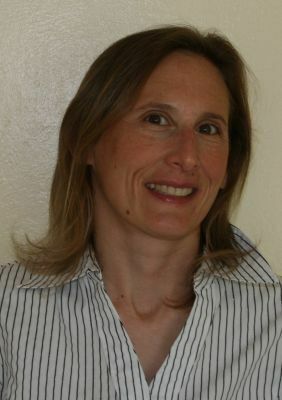 She specializes in smoking cessation, weight loss and sports enhancement. How easy is it to quit smoking with hypnosis? How does hypnosis help with cravings after a person quits smoking? What qualities does a person need in order to quit smoking with hypnosis? Does a person lose control when under hypnosis? What other benefits can a person get from a smoking cessation hypnosis session? 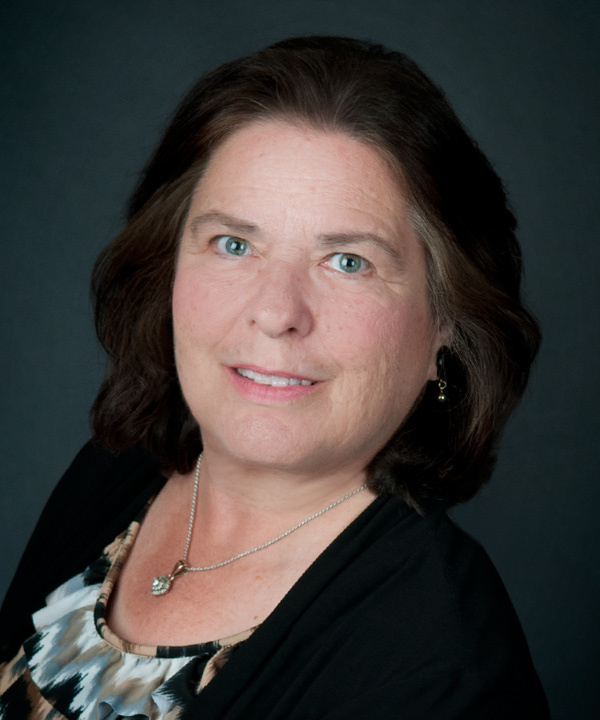 Elayne Fletcher is a Certified Hypnotherapist, a Certified Sports Hypnotist and a member of the National Guild of Hypnotists. 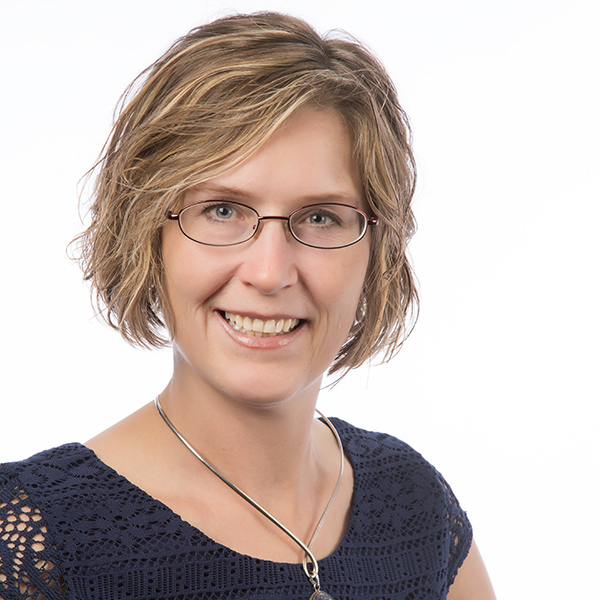 She is the owner of New Day Rising Hypnosis, a hypnotherapy practice that specializes in smoking cessation, weight loss and sports enhancement in Boulder, Colorado. Elayne has a M.S. degree in Structural Engineering. She left a successful 20 year career as a structural engineer to follow a different career path helping people. She now dedicates her time to showing people how to bring out the best within themselves and achieve their goals through the power of their own minds. The hypnotic state is not difficult for most people to attain and it enables them to bring about the positive changes they desire and to take back control of their lives. Elayne also has a passion for sports and helps athletes use hypnosis to achieve their goals, overcome blocks and increase their motivation. She has an article published in Clean Run magazine entitled, ‘Harmony in My Head: Using Hypnosis for Mental Management in Sports’. Bryan Toder a certified clinical hypnotist located in the Philadelphia suburbs joins the show. Why does hypnosis have such a high success rate of helping smokers quit—even more so than gum and nicotine patches? Why is hypnotherapy a better alternative to use to quit smoking? How can hypnosis play an important role in helping people lose weight? Conclusion: Rather than rushing out to your local pharmacy to buy a pack of Nicorette, why not consider trying hypnotherapy to help you quit smoking. 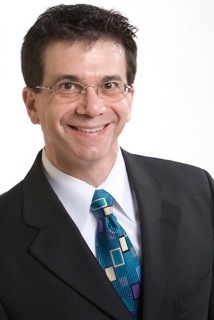 To learn more about Bryan Toder’s work, visit his website at www.plymouthhypnosis.com. Bryan Toder is a Certified Clinical Hypnotist and owner of Plymouth Hypnosis Center in Lafayette Hill, PA. He’s been in business at the same location for over nine years, specializing in helping his clients lose weight, quit smoking, manage their stress and even improve their golf game! Bryan was trained and certified in Hypnosis and Hypnotherapy by the National Guild of Hypnotists and the American Board of Hypnotherapists. And, he has written his latest book, Get Thin—Be Happy: The 6 Easy Steps to Weight Loss Success, available at Amazon.com.